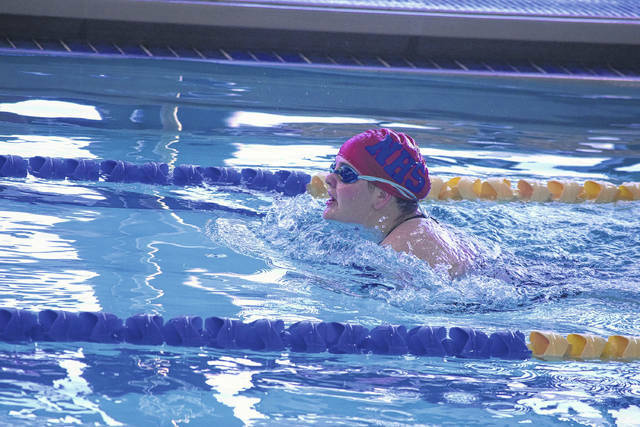 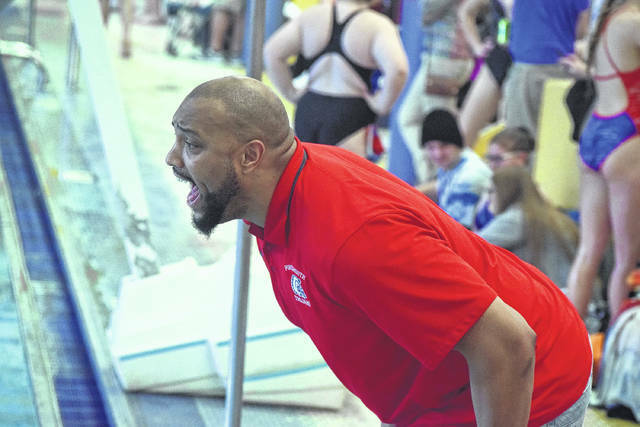 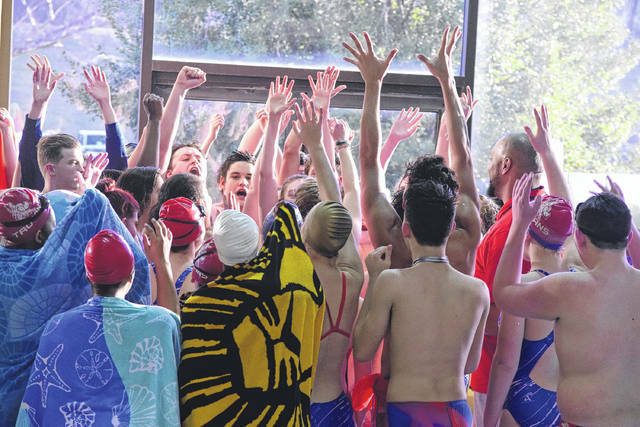 Portsmouth High School won the annual All-County Championship swim meet that is held at the Warsaw Natatorium each year at the end of January. 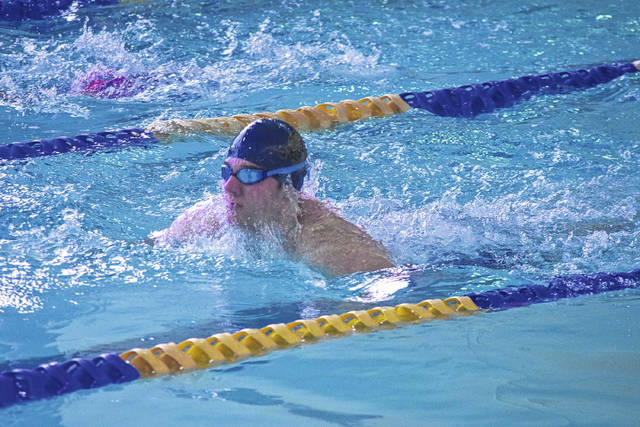 Portsmouth scored 118 points on the women’s side and 98 on the men’s side to take on first place in both categories. 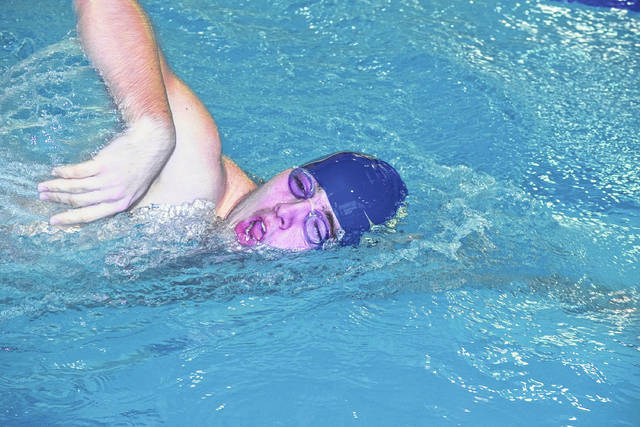 Notre Dame was second in women and men (77 and 97, respectively), while Northwest finished third in women and fourth in men (64 and 52) and Wheelersburg finished third in men and fourth in women (60 and 46).